After two well-received EPs and touring across the world, the long-awaited debut album of French multi-instrumentalist FKJ is finally in sight. French Kiwi Juice will be released March 3 via Believe Recordings in the US and Roche Musique in France. In addition, the artist has announced an extensive string of North American tour dates to support the album. In the meantime, fans can check out a brand new video for “Skyline”, the second track on the album. An airy, sensual take on traditional R&B, “Skyline” is another example of FKJ’s dreamlike, escapist lyrical themes heard throughout the album. Even with just a few tracks, FKJ has made an impression on both European and US media and fans. With over one million monthly listeners on Spotify, his tracks have been featured on popular playlists like the Morning Commute and Alternative R&B, among others. His most recent release, “Go Back Home”, the first single from the upcoming album, has garnered over 1.2 million streams across platforms in less than a month. Stay tuned for more FKJ, and be sure to check out the tour dates, found below. Futuristically classy: French Kiwi Juice. Better known by the abbreviation FKJ, the artist has mastered the sound of sophisticatedly smooth electronic music. 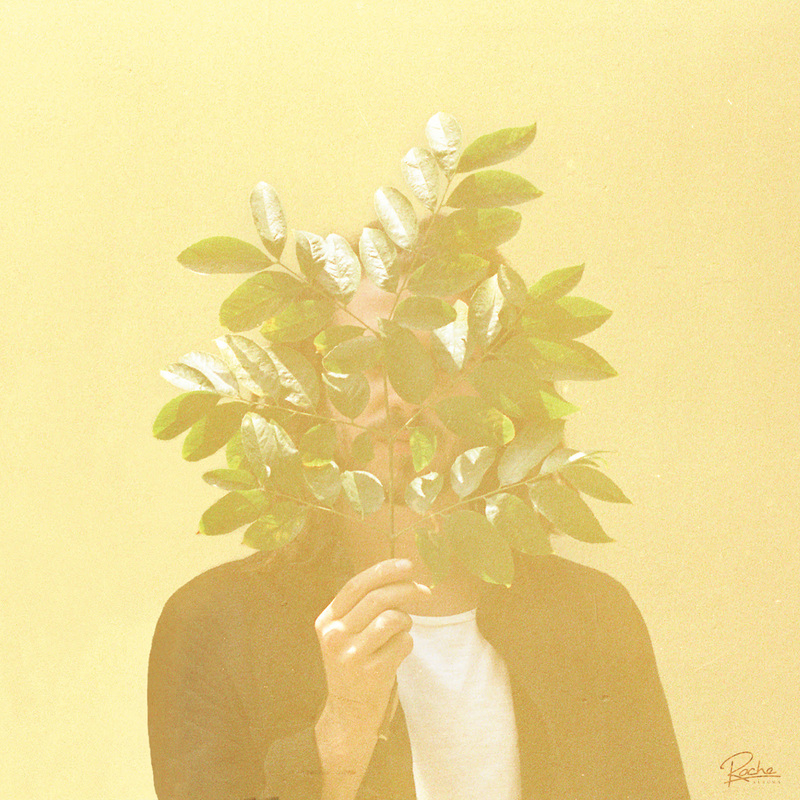 With serene sounds perfect for posh settings, FKJ, with his strong catalogue of tracks, has found himself on repeat in the dwellings of all Roche Musique alumni. 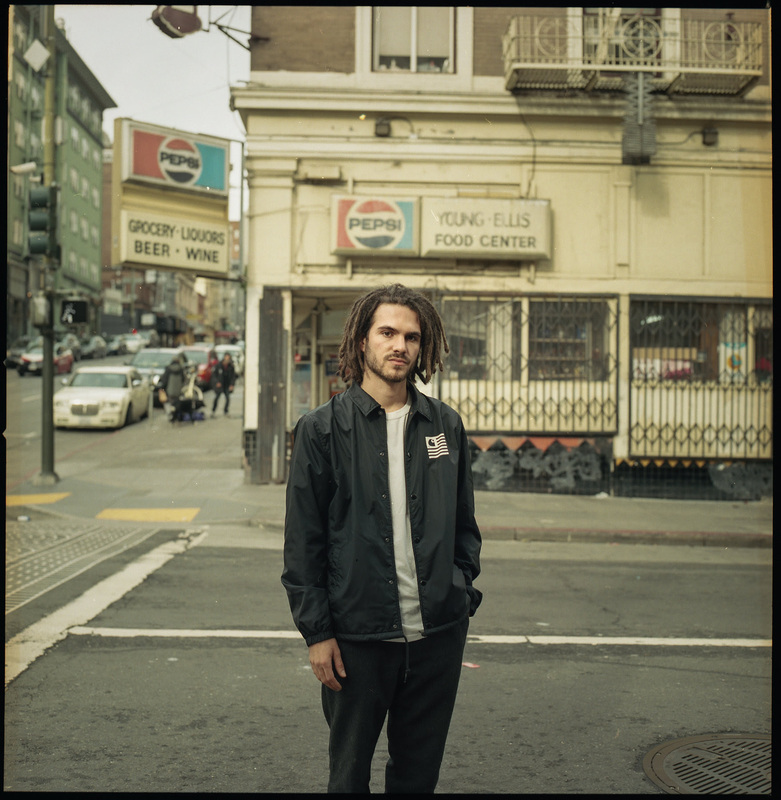 FKJ, born Vincent Fenton, was a sound engineer in cinemas before beginning his career in music. Music has always been part of his life: he started to compose songs at age 13 and recorded his first track at 14, in his uncle’s studio. This self-taught man is also a multi-instrumentalist and mastered everything in studio and on stage. FKJ is an accomplished musician who plays guitar, bass, saxophone, piano and many more. Although his music can be linked to the new scene of French electronic music, he describes his work like a mix of hip-hop and funk, influenced by jazz and soul. FKJ made his debut in 2013 with the single “Lying Together”. Two EPs followed this track: Time For A Change in 2013, which was met with a warm reception, and Take Off in 2014, which expanded past the borders of France to seduce an international public. To this date, FKJ has performed to audiences across the world, including tours in Asia, North America, Europe, Australia. 3/17 – Washington DC – A.I.